01 Hell No! Heaven Yes! 11 God, Can We Talk For A Minute? 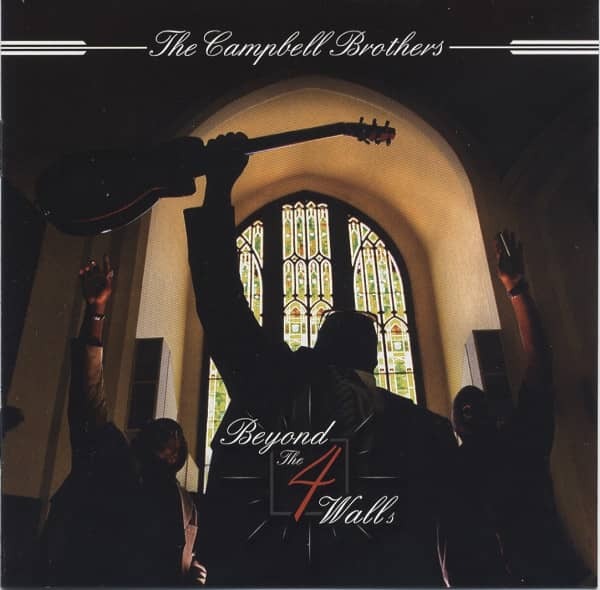 Évaluations de clients pour "Campbell Brothers Beyond The 4 Walls"